Our unique spinal alignment formula is the ideal choice if you want to wake without aches and pains. 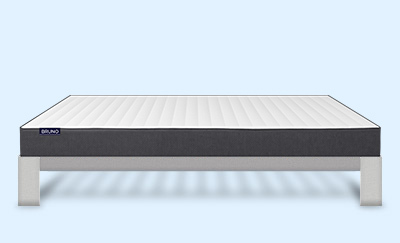 Unlike dense memory foam, our springy latex feels as if you're sleeping on the clouds. The Bruno Mattress has been precisely designed, carefully manufactured and rigorously tested by skilled German experts adhering to strict quality standards. 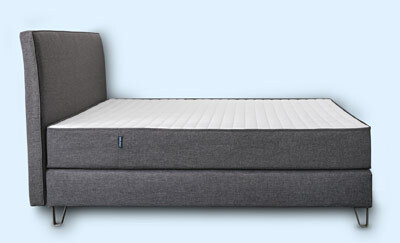 Our high quality mattresses are made to last. As we only use fine natural latex and top quality foam, the Bruno is certified to be free from harmful substances of chemicals. “We bought the Bruno mattress based on the very positive Which? magazine review! I can confirm it, it gives you constant support and feels very comfy at the same time. 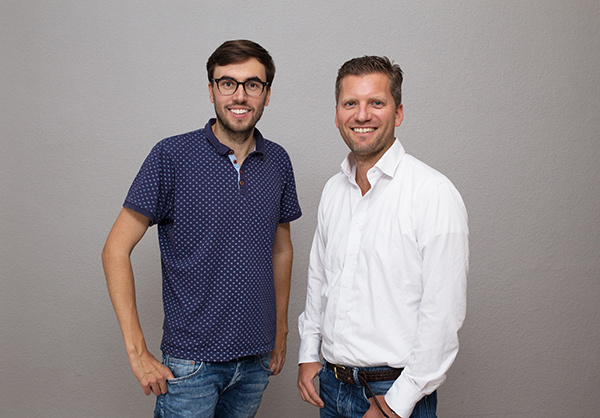 Andreas Bauer and Felix Baer founded Bruno Sleep in 2015 after realising that the only way they would achieve a really good night‘s sleep was to design the mattress themselves. 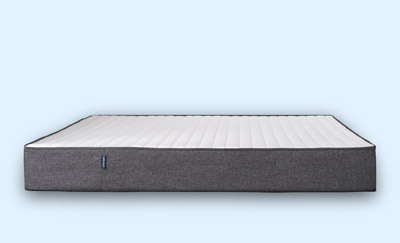 After hundreds of hours researching, engineering and testing, they perfected the ideal combination of support and comfort that you will find in the Bruno Mattress. 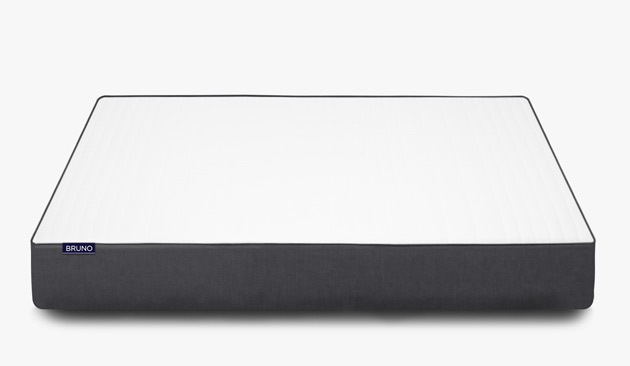 Now active in the UK, Germany and multiple other European countries, the mission of the whole Bruno team is to offer you a first-class sleeping experience at a continually fair price. German engineering is the key to a great night's sleep.